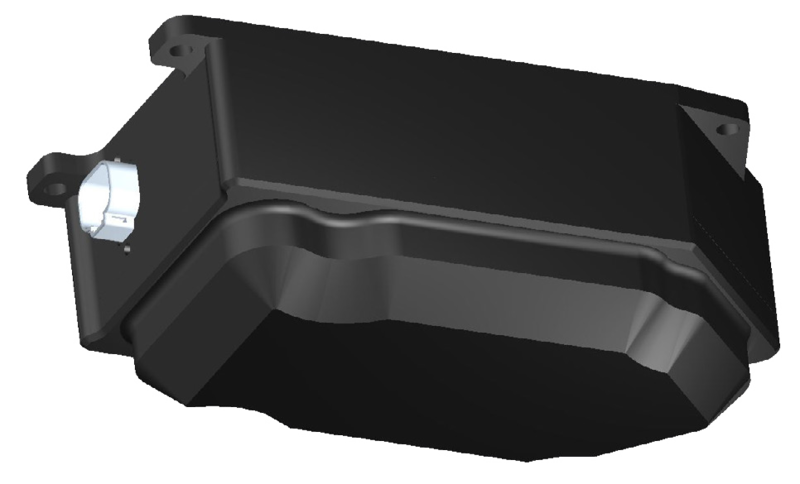 See why the HEADSIGHT® patented design gives you the best header height control on the market. 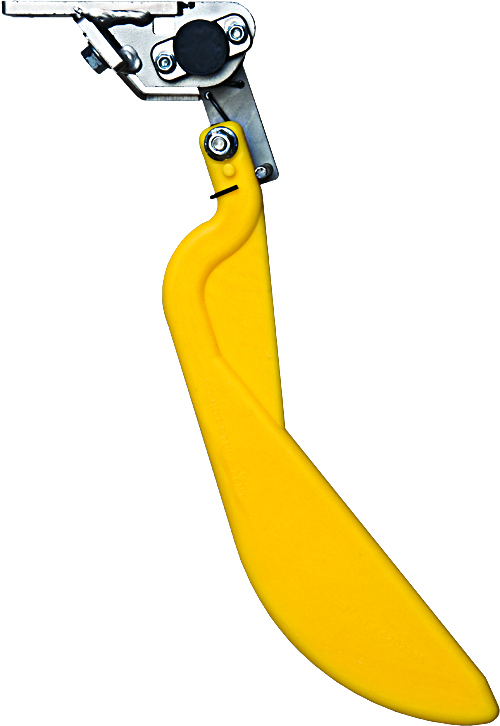 Headsight’s patented Flexible Poly Arm design allows the sensing arm to absorb the abuse of the field and fully contact the ground – even at higher operating speeds. Which Sensor is right for you? 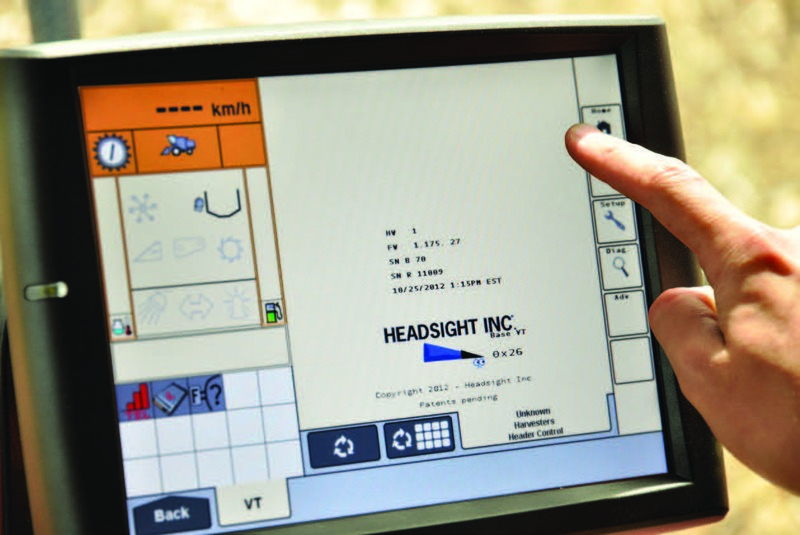 Horizon provides superior header height performance and integrates header functions/features to the in-cab interface. 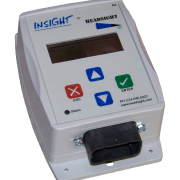 Insight surpasses OEM header height performance by adding features and advanced settings with an interface controller mounted at the back of the head.